[/av_heading] [av_textblock size=” font_color=” color=” admin_preview_bg=”] Belinda Turner joined national broadacre cropping business Daybreak Cropping as Commercial Manager in 2018 after senior finance and management roles with grain trading organisations PentAG Nidera, Nidera Australia and COFCO International Australia. Originally from Inverell in Northern NSW, she maintains an involvement in her family’s mixed farming enterprise that incorporate Swanbrook Angus Stud and is a director of Queensland Rural Industry Development Authority (QRIDA) and former director of Future Farmers Network, QRRRWN, Longreach Pastoral College and Partners for Purpose. Over the last 15 years, Belinda has participated in many ag industry capacity building programs and events including the Woolworths Agribusiness Program, GRDC Resilient Grain Leaders, Future Farmers’ Network events such as Young Beef Producers Forum and many, many Innovation Generation conferences. Pleased to be able to return some of the investment made in her by industry, she is currently a mentor in the National Farmers Federation’s inaugural Diversity in Agricultural Leadership program. 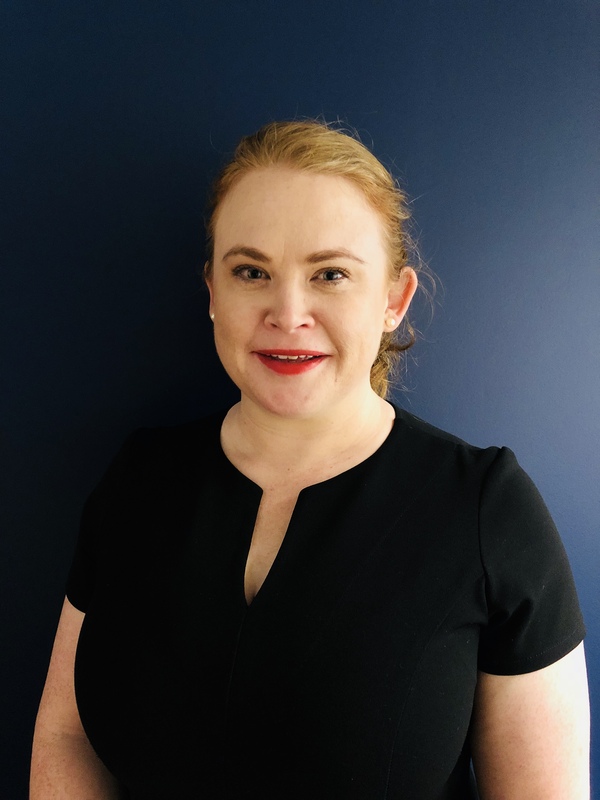 Belinda has an Executive MBA from Melbourne Business School, Graduate Certificate in Agribusiness from Marcus Oldham College, a Bachelor of Commerce (Liberal Studies) from the University of Sydney and is a Chartered Accountant.